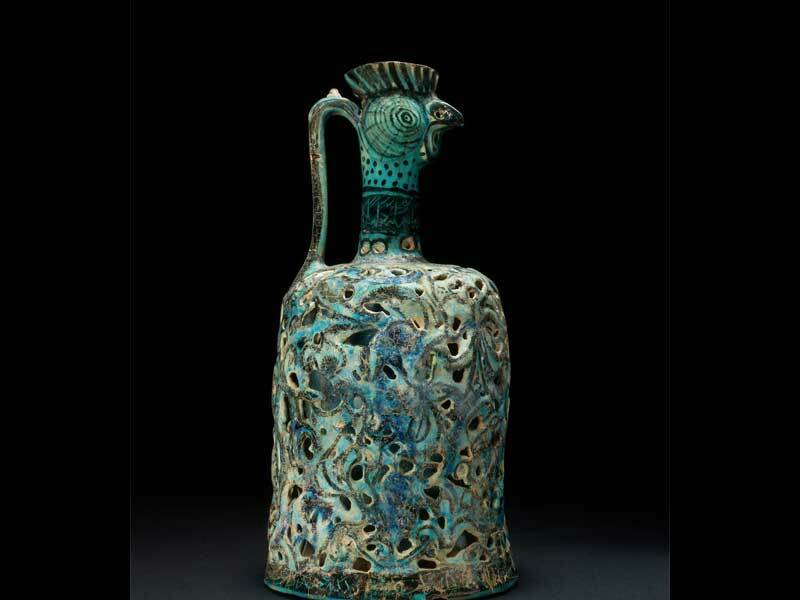 The exhibition tells the intimate relationship between water and Islam, from its most ancient roots to its many problematic developments, up to its most recent needs. Starting from the statements of the Qur’an and from the following literature, it illustrates the historical development of the many roles and meanings covered by water and the embodiment of its meanings in Islamic art and artifacts, a narration through images, objects, artifacts, books and miniatures: technology, everyday life and art, which for centuries have been reflected in the many different uses of water. That is not all however: there is also space to look at the Islamic heritage in the European world from the sixteenth century to nineteenth-century Orientalism.